There’s an old saying that goes “the proof is in the pudding.” Yes, it is a very silly saying and I’m a little embarrassed that I just typed it. The meaning of the saying is essentially that you shouldn’t judge something unless you’ve experienced it for yourself. 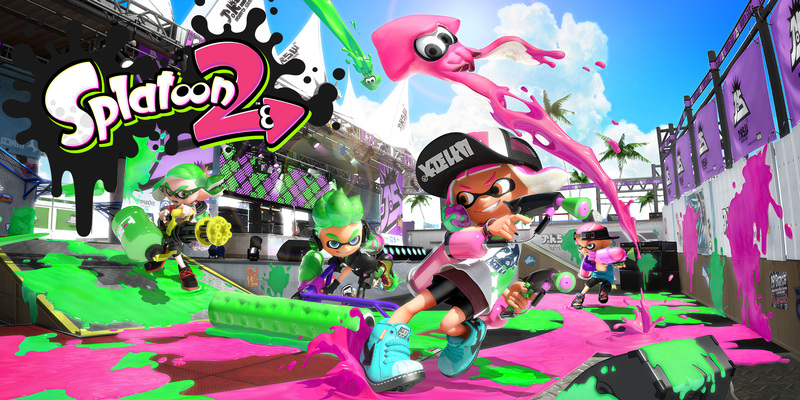 If you own a Nintendo Switch and have yet to experience the greatness of Splatoon 2, then I encourage you to do so. I have always been of the mindset that the only thing that really matters for a video game is the gameplay itself. A game can have a great story, graphics, frame rate, etc., but if The Last of Us was no fun to actually play, then I never would have bothered. Splatoon 2 is the best proof that I can provide for my opinion. Despite Nintendo’s best efforts in making all the peripheral elements of Splatoon 2 as tedious as possible, the game still shines. I guess you could say that the proof is in the Splatooning…I’m sorry. From a user standpoint, there are a lot of things wrong with Splatoon 2. 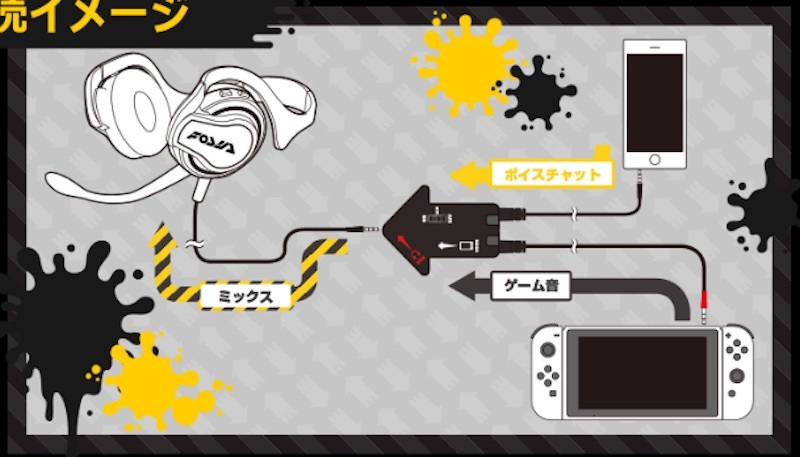 The most obvious and well-known problem is the use of Nintendo’s app in order to chat with friends while playing the game. Voice chat in console gaming has been around for over a decade now, and it was done better then than how Nintendo is implementing it now. It is a needlessly complicated ordeal and one can only hope that Nintendo decides to get with the times and fix it. I know we’ve all seen that diagram already, but seriously, what the crap? Then we have smaller gripes, such as the inability to change a weapon or gear loadout without having to back out of a game. Again, we’ve been playing competitive online multiplayer games on consoles since the early 2000s, and somehow Nintendo managed to overlook this minor inconvenience. My personal biggest gripe is the way that they handle which maps are played in the game. I’ve been playing Splatoon 2 since day one, and I still have not played a round on the Humpback Pump Track map. If you’re not familiar with how the maps work, Nintendo gives you only two maps to play at one time, and then changes those maps every two hours. You can play different maps depending on which type of battle you’re in (regular, ranked, or league), but I really don’t understand why every map can’t be available at all times for all modes. It may be different if they alternated the maps back and forth, but even with only two available, the map is still chosen at random. I have had instances where I’ve played the same map six times in a row. The games were still fun, but started to get a little monotonous around match four. 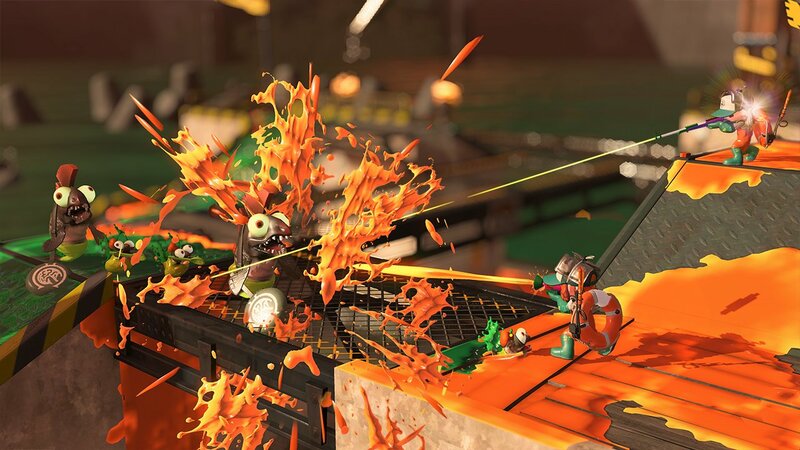 I would love to be able to sit here and tell you how much fun Salmon Run mode is, but Nintendo restricts it to certain time slots, and it simply hasn’t coincided with my schedule. Can you imagine if The Coalition only allowed Gears of War 4 players to play Horde mode during certain time frames? Actually, that might help the problem of constantly having people back out of the game in Wave 1. I retract my complaint on this one. Lastly, why do I have to sit there and watch not-Callie and not-Marie go through their two-minute spiel every time I start the game? Just let me get to the game and splat some fools! And yet, despite all those complaints, everything about the overall gameplay of Splatoon 2 is immensely satisfying. The game has so much style working in its favor that it is easy to overlook the nitpicks. Even someone like me who typically avoids online multiplayer like the plague, I know that I can hop into a regular battle of Splatoon 2 and still feel like a contributing member of my team, win or lose. The very sound of the ink splatting against the walls and ground releases endorphins in my brain and suddenly I’m like Homer Simpson holding his favorite donut. 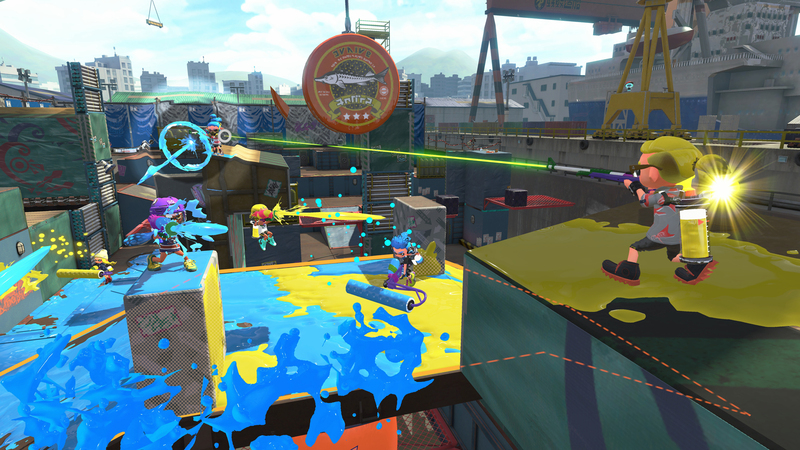 The way you’re able to smoothly slink and slide through the ink makes traversing the stages as fun as splatting the terrain. Even in instances where I lose four matches in a row, I can say in honesty that I’m still having a blast. And I love the three seconds of tension at the results screen when it looks like it could go either way. This situation reminds me a lot of The Witcher III: Wild Hunt. CD Project Red made a masterpiece of an RPG, but there were still lots of fan complaints that needed to be addressed. CDPR took that feedback and the user experience has vastly changed for the better since launch, and I say this as someone who recently returned to Witcher III to play the expansions. My hope is that Nintendo takes their fan’s constructive criticism as seriously as CDPR did so that in six months from now the overall user experience will be nearly flawless. In closing: Team Mayo all the way! Next articleJungleDrums: Ep25 – RX Vega Prices and more!